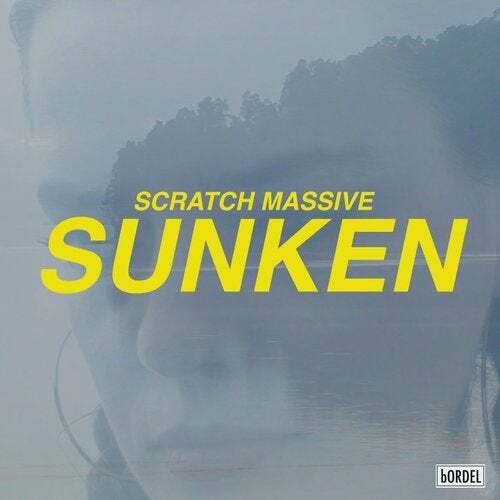 With SUNKEN, Scratch Massive is throwing us directly in the center of their new album made in LA's summer heatwave. SUNKEN, romantic & venomous song of the modern time where the crystal & hypnotic voice of Maud Geffray (half part of the duo) answer to singer Leonie Pernet who seems to be under Marylyn Manson's Influences. This dark and glittering song is coming with a music video directed by the other half side of the duo Sebastien Chenut, starring Roxanne Mesquida (Quentin Dupieux, Gregg Araki..) & Japanese, actor & dj Eiko Hara.